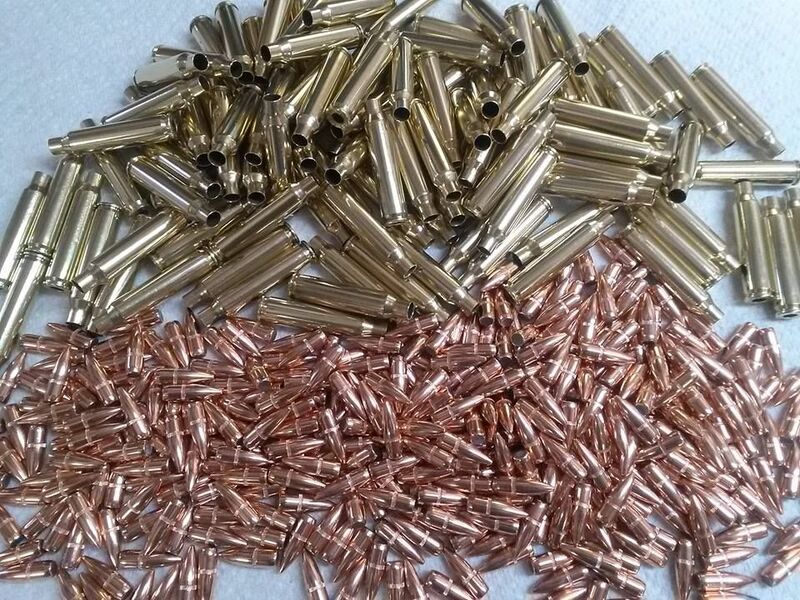 I.O. 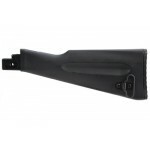 Inc. Standard AK Stock, Black Finish 10141125DescriptionType: StockFinish: BlackManufacturer: I..
I.O. 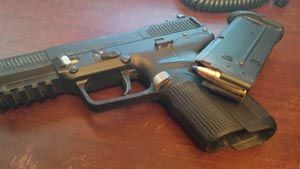 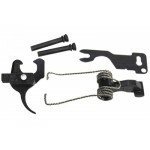 Inc. AK Complete Trigger Group, 2LB Trigger, Black Finish IOAK1739DescriptionType: TriggerDescr..
I.O. 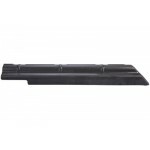 Inc. AK Dust Cover, Black Finish 10122124DescriptionType: Dust CoverFinish: BlackManufacturer: ..
I.O. 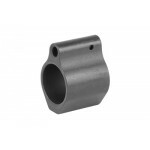 Inc. AK Nano Muzzle Brake, 762X39, Black Finish 10112525DescriptionType: MBCaliber: 762X39Finis..
I.O. 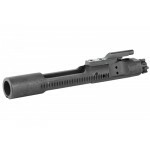 Inc. Bolt Carrier Group, Black Nitride 13021025DescriptionType: Bolt Carrier GroupDescription: ..
I.O. 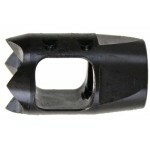 Inc. Low Profile Gas Block 13013325DescriptionType: Gas BlockDescription: Low Profile Gas Block..